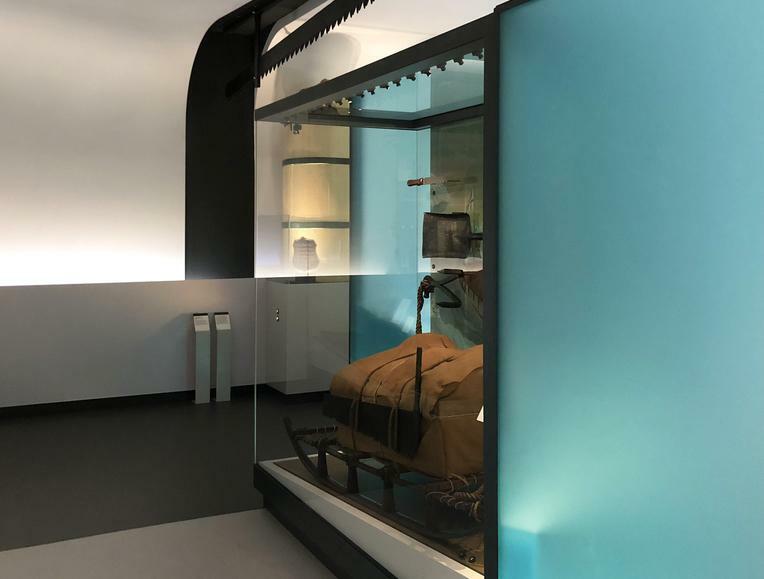 The National Maritime Museum (NMM) in Greenwich, London has opened four new galleries in a £12.6m (US$16.5m, €14.3m) renovation project on its east wing. Designed by museum interior design specialists Casson Mann, the new area provides an additional 40 per cent of permanent gallery space at NMM. "We have sought to create a series of elegant, composed and stylish galleries in the tradition of classic object-led museums that draw visitors in with playful interactive immersion," said Casson Mann creative director Roger Mann. More than 1,000 exploration artefacts will be on display in the four new galleries, with each having a different topic. 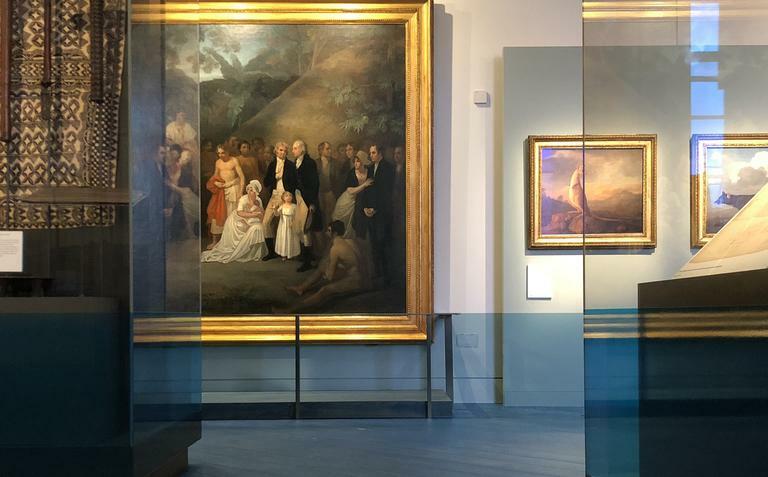 The Pacific Encounters gallery explores the encounters between Europeans and the people of the Pacific region, while Polar Worlds looks at the significance of the Polar regions to Britain. The Tudor and Stuart Seafarers shows Britain’s maritime exploits between 1500 and 1700 and Sea Things will allow visitors to find their own connection with the sea through play and activity. 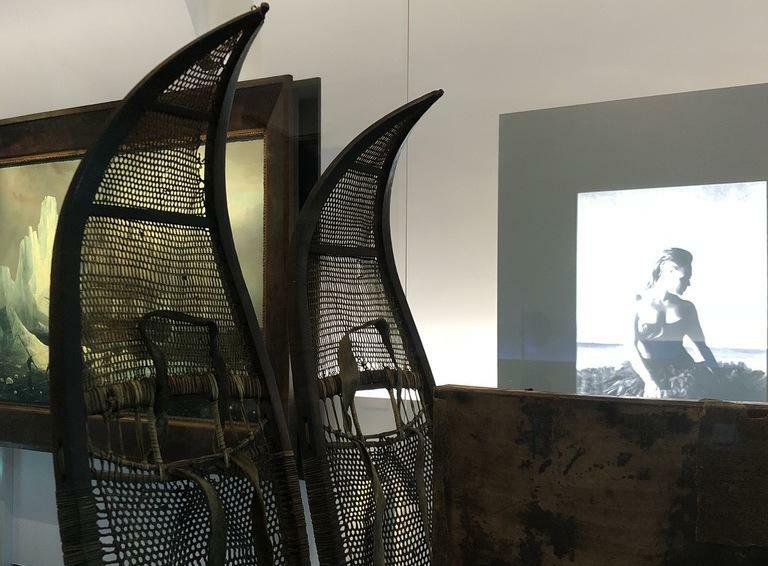 The galleries have been designed to offer a multi-faceted experience, mixing historical objects and artefacts with audiovisual projections, interactive content, physical experiments and sensorial installations. 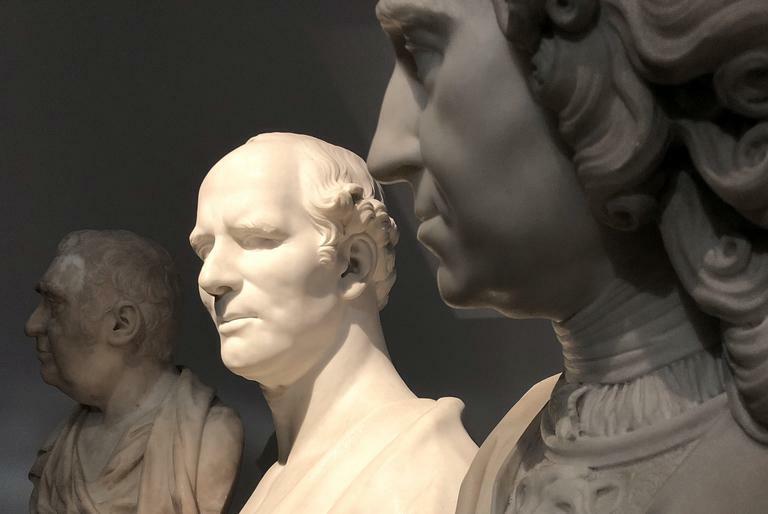 "Our four new galleries pursue a design ethos that not only advances our visitor’s knowledge of topics but also emotional connections to our complex narratives," added Gail Symington, director of collections and public Engagement at NMM. "Removing barriers and facilitating access were key elements of the design brief and execution. We realised early on through consultation that visitors wanted much more than a consistent, traditional gallery approach. “The design facilitates hooks that relate to the lives of our visitors and provides spaces to interact socially with friends and family."